So incase anyone had wondered, I have rebranded my children entertainers name. Nothing at all changes, I still offer the my magic show, I do the mini disco and games and I still do the balloon modelling. 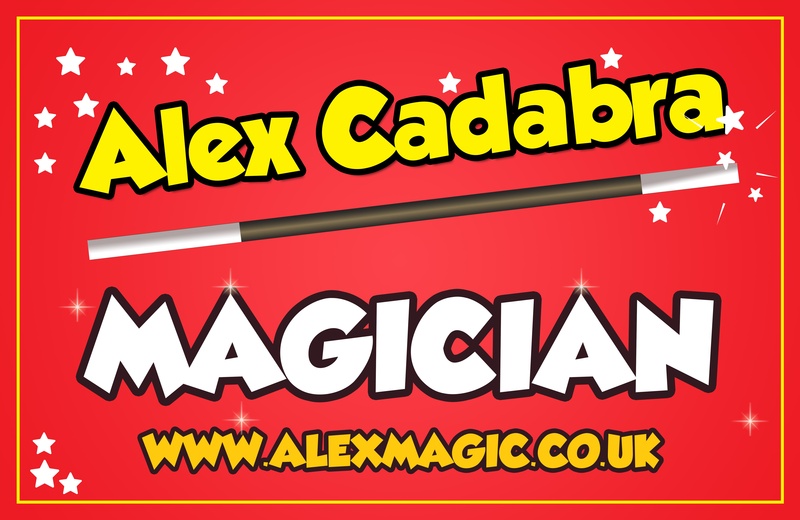 It really is my ain to make sure that anyone who is looking for a great children’s entertainer and magician look no further as I aim to offer the best possible party experience going!